Major Reduction. 14 Separate Parcels - Some Can Be Sold Separate. 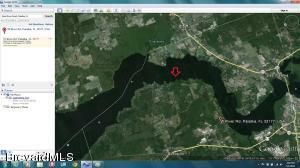 Magnificent Large River Front Property For Future Development. Located In Fast Growing Historic Palatka Florida. Short Distance From Jacksonville And St Augustine. New Highway On 207 Makes Travel To This Destination A Breeze. 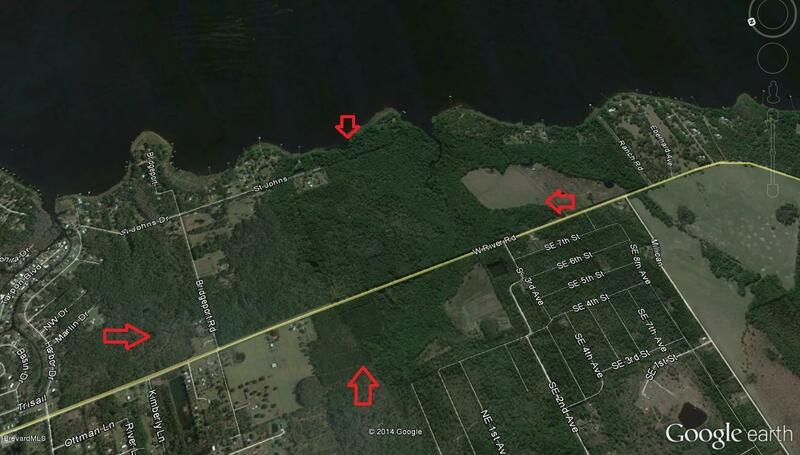 This Offering Contains 14 Separate Parcels With One Parcel Having 200 Ft On The Beautiful St Johns River. Owner Will Consider Financing With Generous Terms. 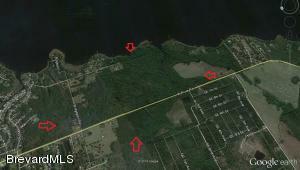 Priced To Sell At $9,500.00/Per Acre.